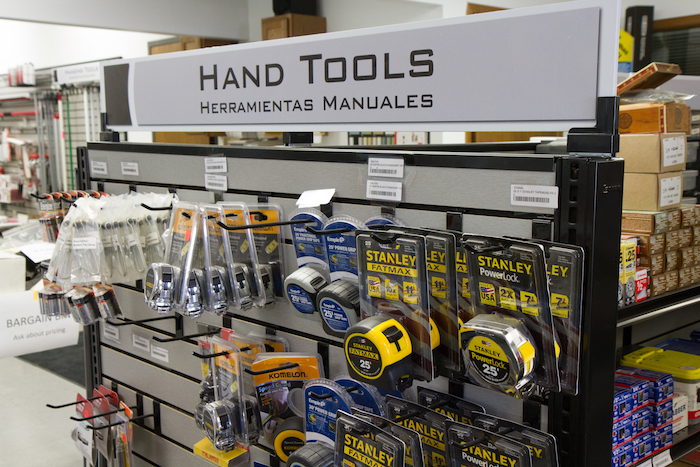 Badgerland Supply carries a large inventory of tools right in our showroom. 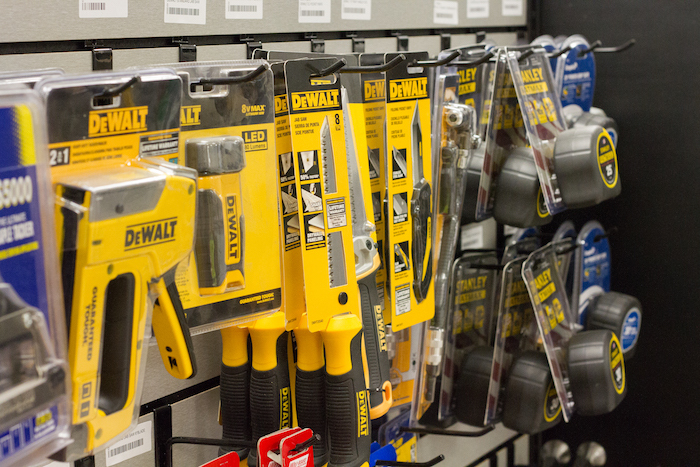 We also carry drywall taping knives and a selection of Stanley hand tools. Looking for something specific? 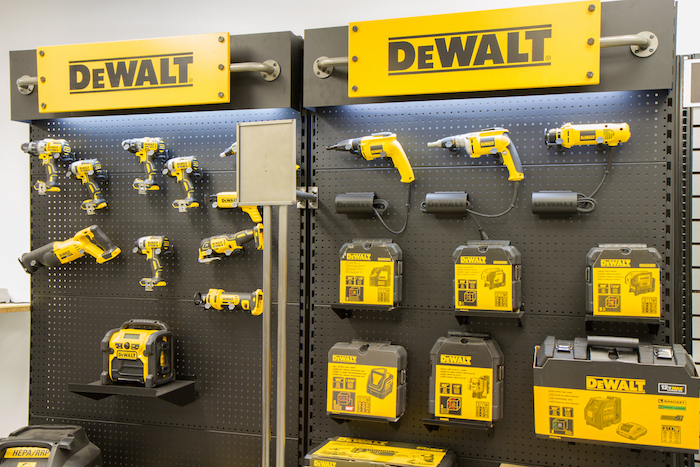 Talk to the professionals at one of our yards and they’ll help you find exactly what you need.